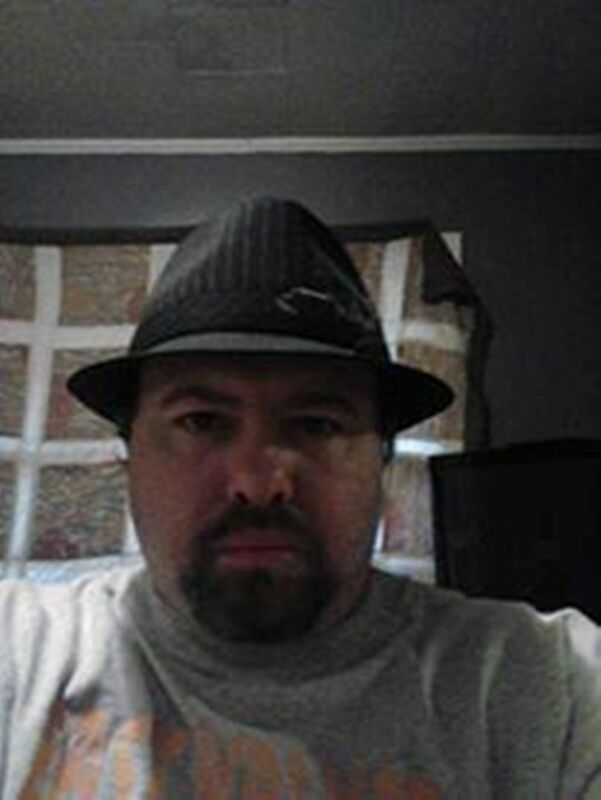 I am delighted to welcome on my blog author James Watts, whose debut horror novel Them was released by HellBound Books spring 2018. A new horror novel. It involves a vagabond of sorts running from supernatural encounter in his past. After fifteen years of traveling, and five years of that running from an old evil, Benjamin Belvedere finally finds what he thinks could become his home in the Alabama town of Jericho Hills. But you cannot run forever from some things and the evil has followed him. An demon a couple of centuries old in the form of a little red haired girl with pigtails and a sundress and the spirit of a Lycan elder filled with Hell fire. 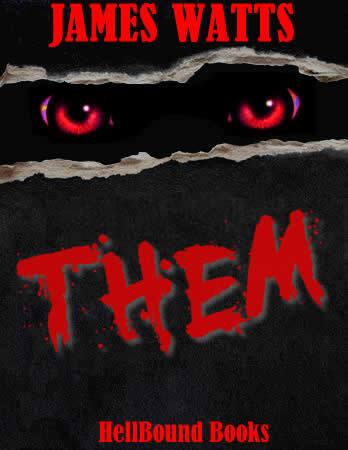 Thanks for the interview James, and all the very best with your book, Them, which sounds very very creepy! My review to follow soon. Grab your copy on Amazon or all good retailers.